According to Angel Commodities,We expect gold prices to trade higher today as gold prices broke the crucial $1200 mark. 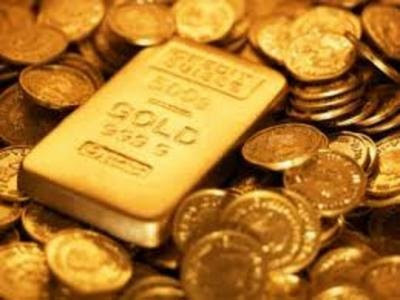 On Tuesday, spot gold prices declined after marking its highest single day gain on Monday , with the U.S. dollar easing on comments from the Federal Reserve chairman in support of a gradual approach to raising rates. Fed chair Jerome Powell on Friday defended the U.S. central bank's push to raise interest rates as healthy for the economy and signaled more hikes were coming despite President Donald Trump's criticism of higher borrowing costs. 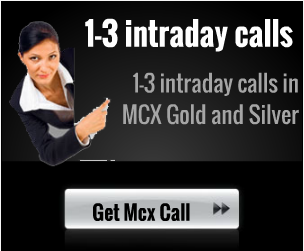 On the MCX, gold prices rose 0.07 percent to close at Rs.30024 per 10 gms. We expect gold prices to trade higher today as gold prices broke the crucial $1200 mark. Moreover, a rise in activity in gold options amid geopolitical tensions and a record - long bull market for U.S. equities suggests that investors are betting gold prices have found a floor. 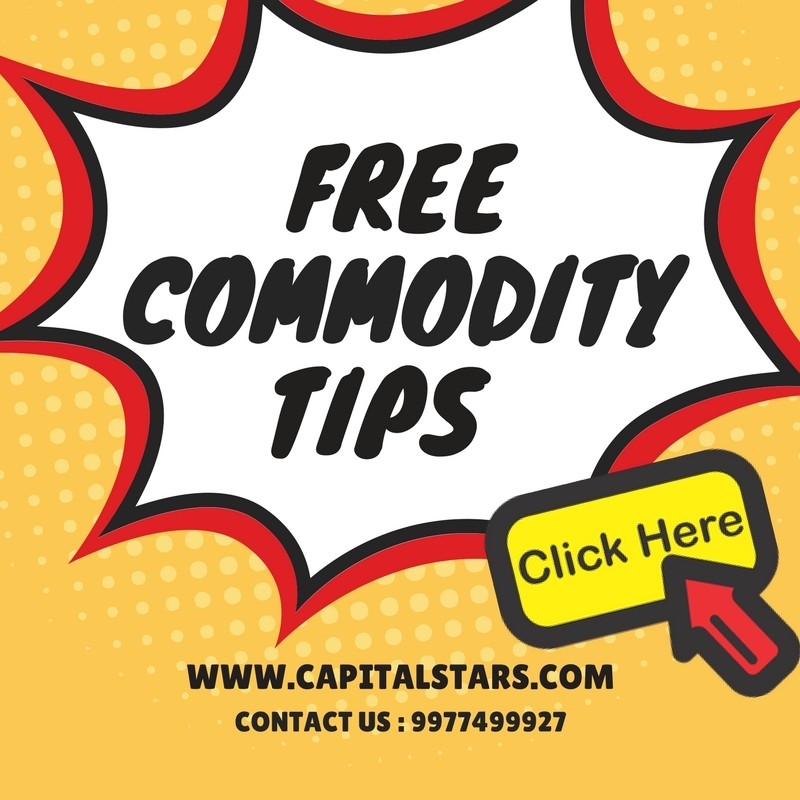 On the MCX, gold prices are expected to trade higher today, international markets are trading higher marginally by 0.2 percent to t rade at $1204 per ounce. 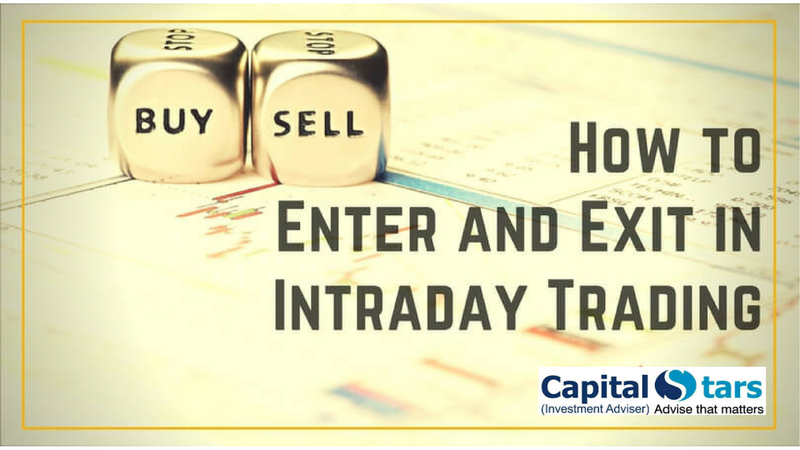 Stock Cash Intraday Trading tips is completely based on technical analysis and charting. 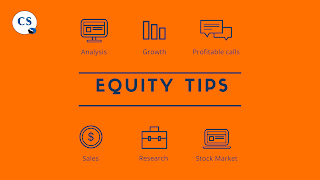 U can also get stock market live update news, equity intraday tips. 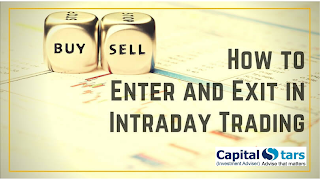 Capitalstars is a best Investment share market Advisory Company in India We provide accurate Intraday Tips. 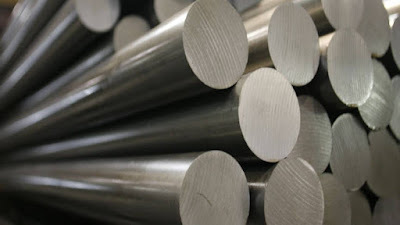 India's crude steel output increased by 5.4 percent to 61.8 million tonnes (MT) in the first seven month of the calendar year 2018, according to World Steel Association. The country had produced 58.6 MT of crude steel in the January-July period of 2017, the association said in a statement. India's crude steel production in July increased by 8.4 percent to 9 MT, over 8.3 MT in July 2017, the release said. World crude steel production for the 64 countries reporting to the World Steel Association was at 154.6 MT in July, registering an increase of 5.8 percent when compared to July 2017. China's crude steel production for July was at 81.2 MT, registering an increase of 7.2 percent when compared to July 2017. Japan produced 8.4 MT of crude steel last month, down by 2 percent when compared to July 2017. The government had earlier said that India's crude steel output is expected to soar by 38 percent to 140 MT by the end of this year. The country produced 101.4 MT steel in 2017. The steel ministry had earlier asked industry players to make full use of the resources available in the country to increase steel output. Under the National Steel Policy (NSP), the government has set a production target of 300 MT by 2030-31. The NSP also aims at more than doubling the per capita steel consumption to 158 kg by 2030-31, from 70 kg at present.